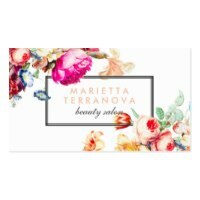 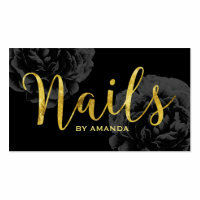 Choose your favourite business card design for your nail business below and customise with your own company logo and contact details. 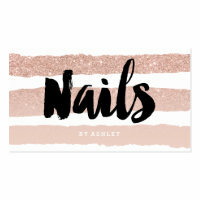 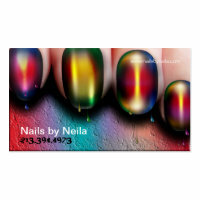 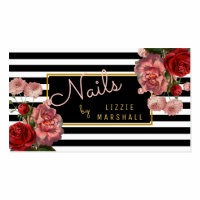 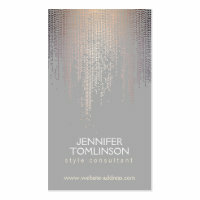 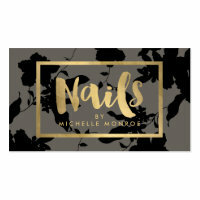 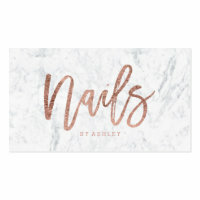 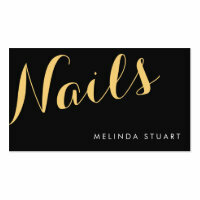 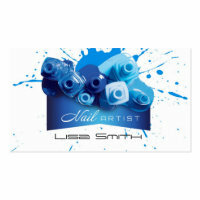 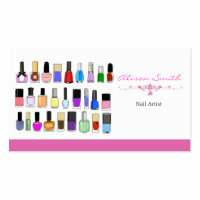 Below we have featured a range of nail artist business cards which you can completely customise to suit your business. 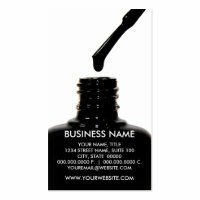 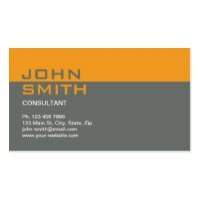 Can’t find the right business cards for your business? 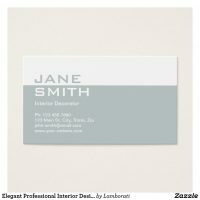 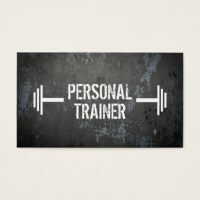 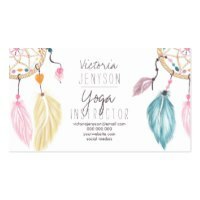 Over on Zazzle you can create your own business cards by uploading your artwork, images and text to a range of card templates which are available in different sizes.